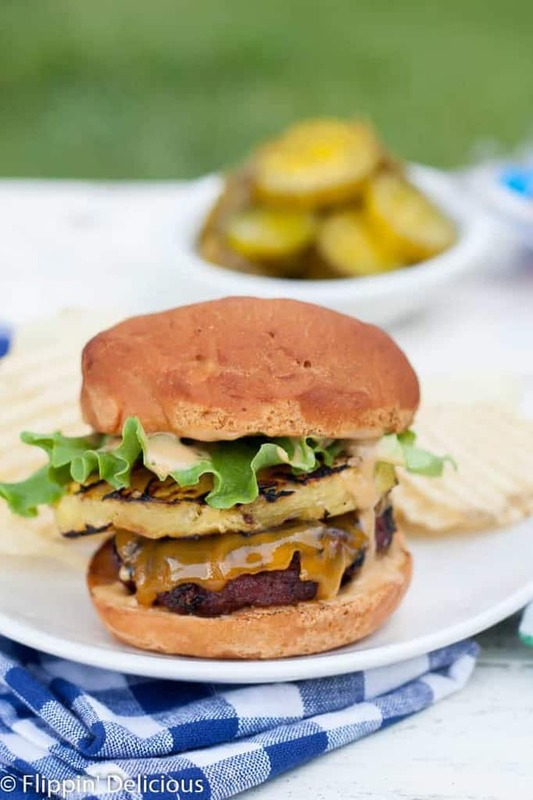 Gluten free teriyaki grilled pineapple burgers are the perfect twist for your next summer barbecue! Juicy beef hamburger patties rubbed with ginger-brown sugar rub, fresh grilled pineapple slices, and a creamy teriyaki mayo will make your mouth water! This post is a part of my partnership with Canyon Bakehouse. I honestly and truly LOVE their products. I love working with them, and sharing their products with you. As always, all opinions are mine alone. 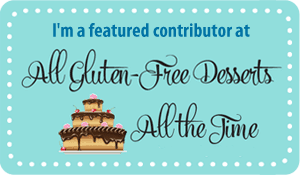 Thank you for helping me in supporting Flippin’ Delicious™ and the companies that support it. 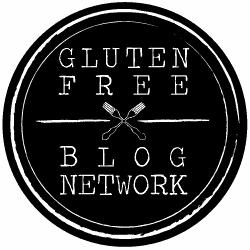 One of Canyon Bakehouse’s products that I was most excited to use in a recipe on Flippin’ Delicious™ was their Gluten Free Hamburger Buns. I Instagrammed a photo of my sad lettuce wrapped burger. That was how I normally ate my burgers at that point. One of my friends (Marlow Ravelli from Gluten Hates Me) commented on my photo and asked me if I had tried Canyon Bakehouse’s hamburger buns. She raved about how soft they were! I hadn’t tried them…yet. And that was how I learned about Canyon Bakehouse! A company (and products) that are now near and dear to my heart. 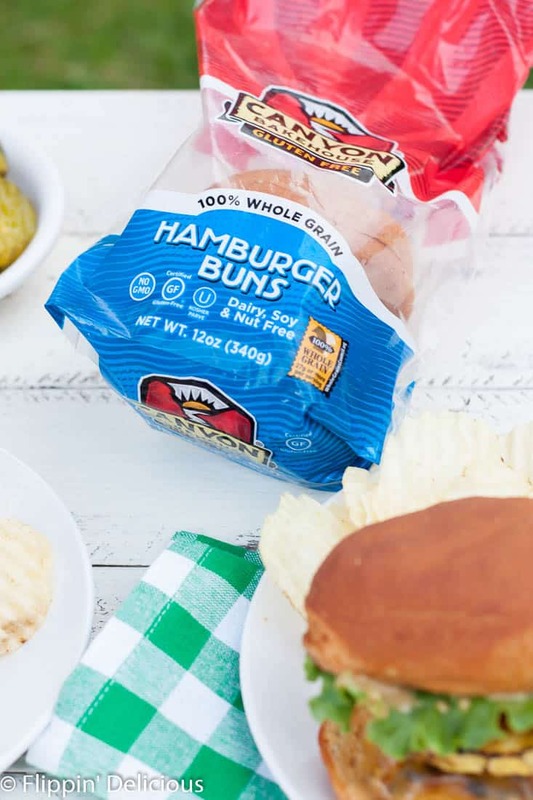 Once you replace a traditional hamburger bun with a gluten free hamburger bun, you normally don’t have to make any other changes to enjoy a gluten free burger. That is, unless you want to enjoy a Gluten Free Teriyaki Grilled Pineapple Burgers. One of my favorite burgers I used to order at restaurants was a teriyaki burger with grilled pineapple, but because teriyaki at most restaurants contains traditional soy sauce (with gluten) it is no longer an option when eating out. So I made it myself! My favorite thing to do when grilling burgers is to make a quick brown sugar rub to sprinkle them with. It adds great flavor, the sugar caramelizes and forms a great crust on the burgers. It makes any hamburger patty special with minimal effort! My sister in law first introduced me to using a rub on my hamburgers. She would often make gourmet hamburgers for family dinners, stuffed with cheese or herb compound butter. One time when hosting a barbecue they decided to save time by seasoning pre-formed burger patties with a copycat burger seasoning. Since then, I have always made my own hamburger seasoning to take my hamburger patties to the next level. You could also brush your hamburger patties with some gluten free teriyaki sauce after you flip them over. I love the way that the sugars in fresh sliced pineapple carmelize when you grill it. 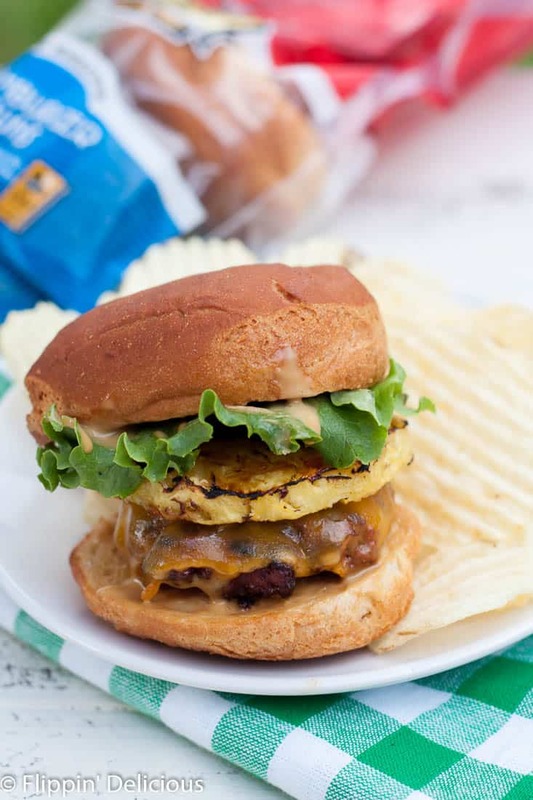 It makes the perfect topping for a juicy grilled burger and the creamy teriyaki mayo pulls all the flavors in the Gluten Free Teriyaki Grilled Pineapple Burgers together. 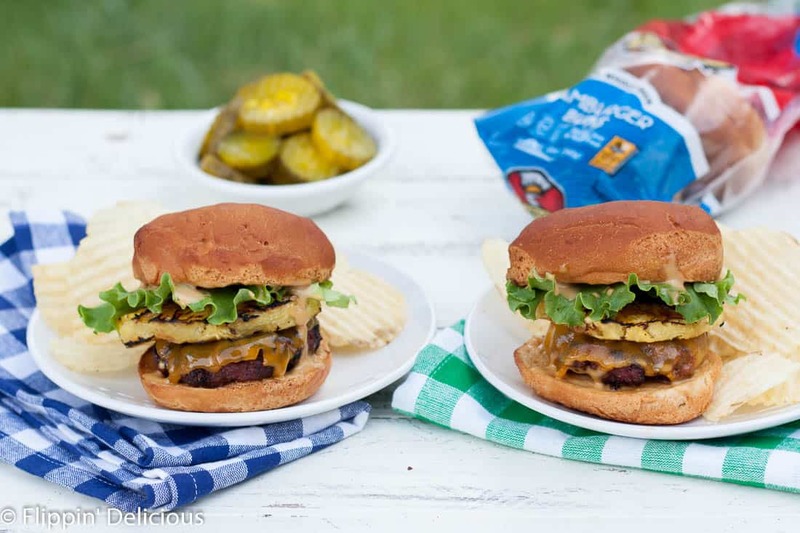 With these Gluten Free Teriyaki Grilled Pineapple Burgers you are all ready for your next barbecue! Mix all the ingredients together in a small bowl. Mix the ingredients together in a small bowl. On a clean hot grill, cook your pineapple slices for several minutes on each side until they get some nice char marks and the natural sugars start to carmelize. Place ginger rub side down on a hot grill, liberally sprinkle the other side of the patties with the rest of the rub. Grill for approx. 4 minutes, flip, and grill for another 4 ish minutes or until cooked to your desired doneness. Lightly toast your gluten free hamburger buns on the grill, if desired. 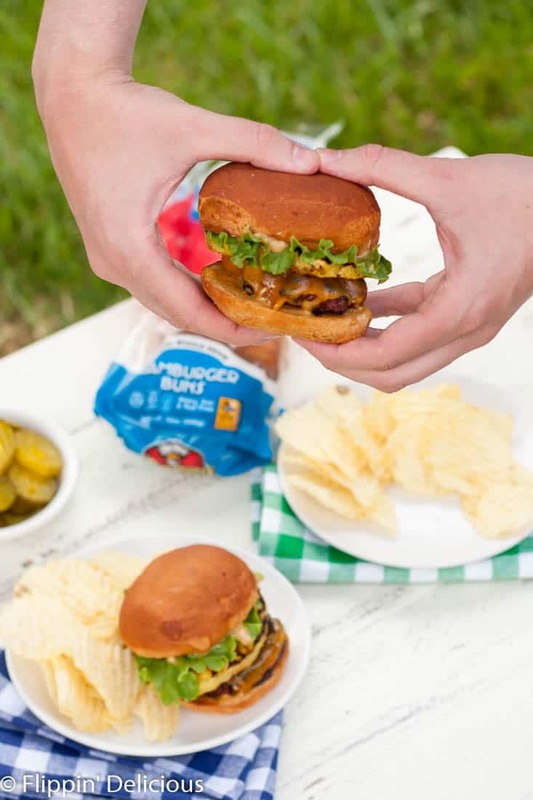 Stack up your hamburgers by spreading the gluten free hamburger buns with teriyaki mayo, top the bottom bun with a hamburger patty, grilled pineapple ring, lettuce leaf, and then the top bun. Love the sweet grilled pineapple! Thanks Rebecca! Grilled pineapple makes burgers special. Wow these look good! I LOVE the pineapple, one of my favorites on a good burger. Yum! Thanks for the shout out! Love these kind of burgers. YUM! You are welcome, Megan. Thank you! I love flavored mayos! These look fabulous! Flavored mayos are easy, but they bring so much flavor. Thanks Amanda!